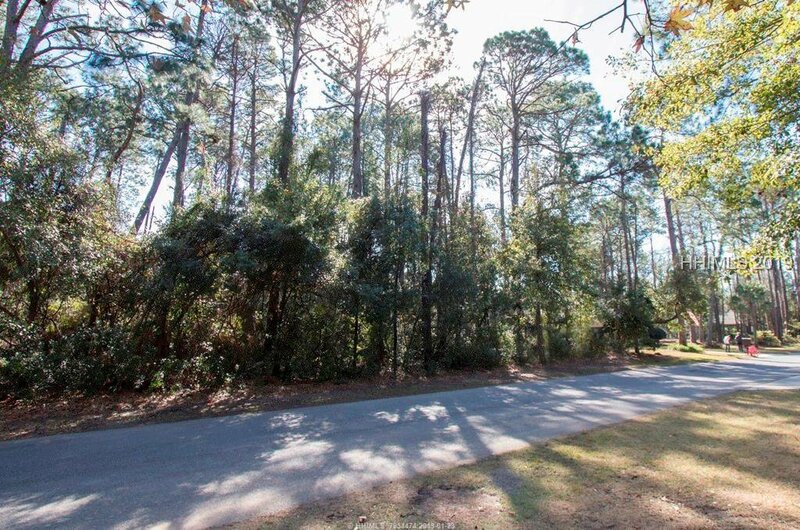 This Premier home site is located on a cul-de-sac street in a neighborhood of distinguishing homes ideal for high end construction. 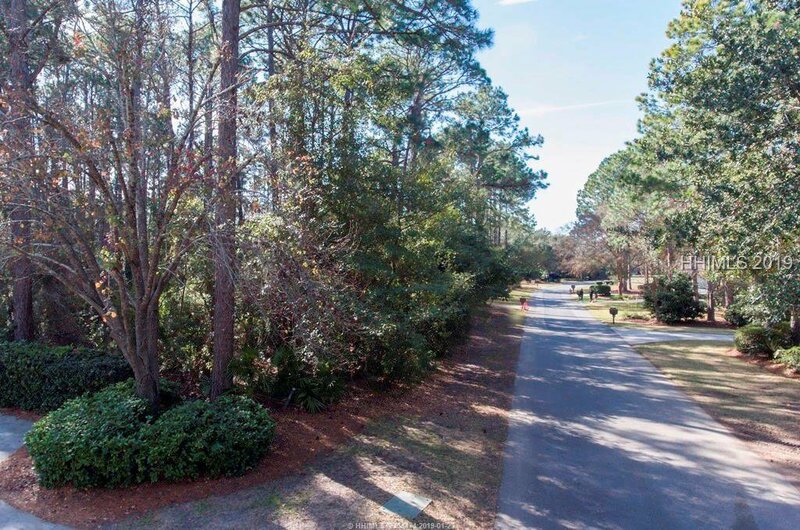 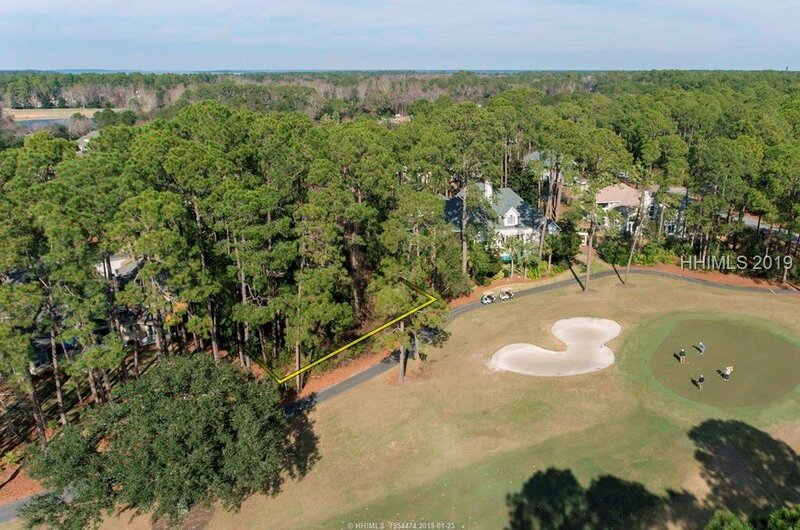 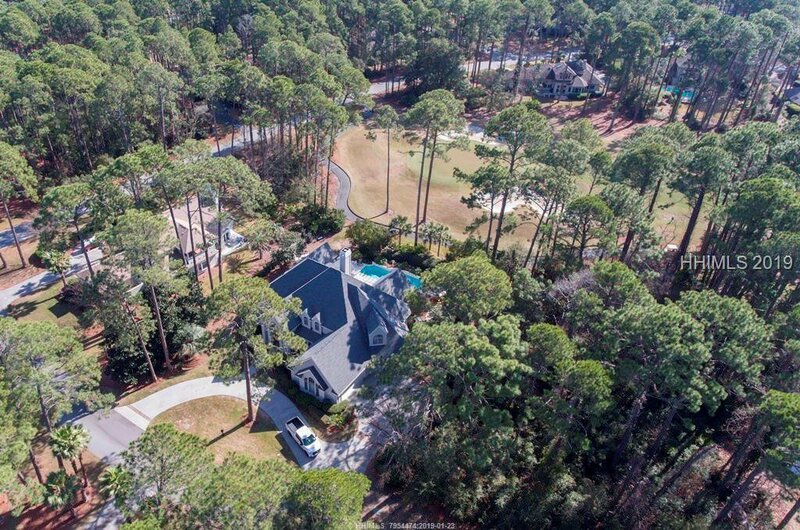 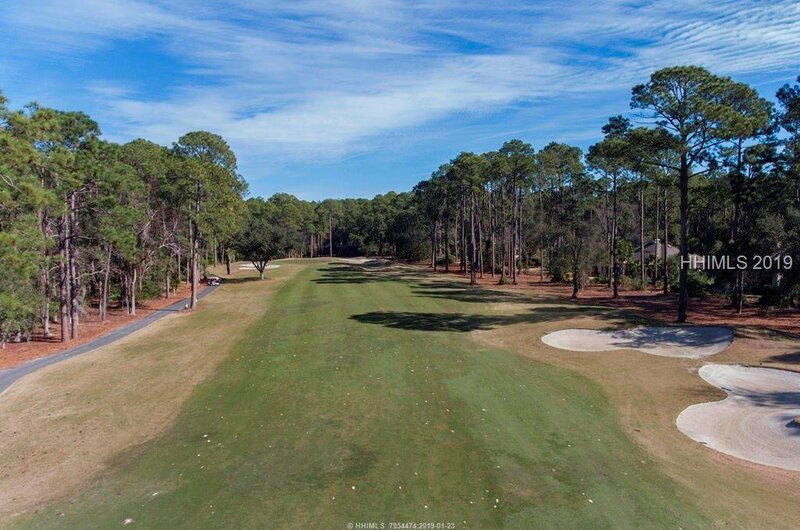 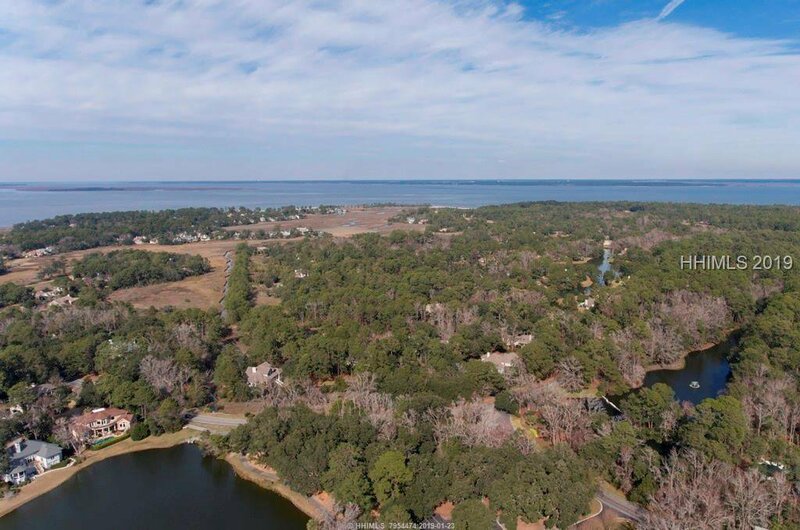 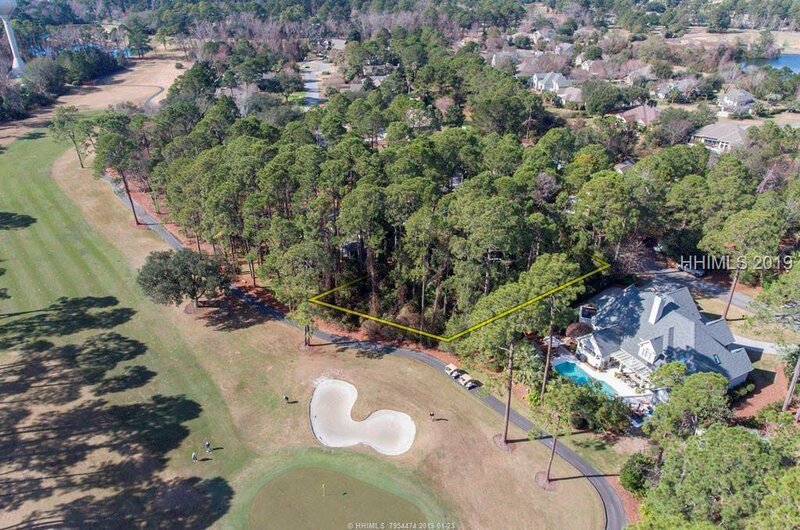 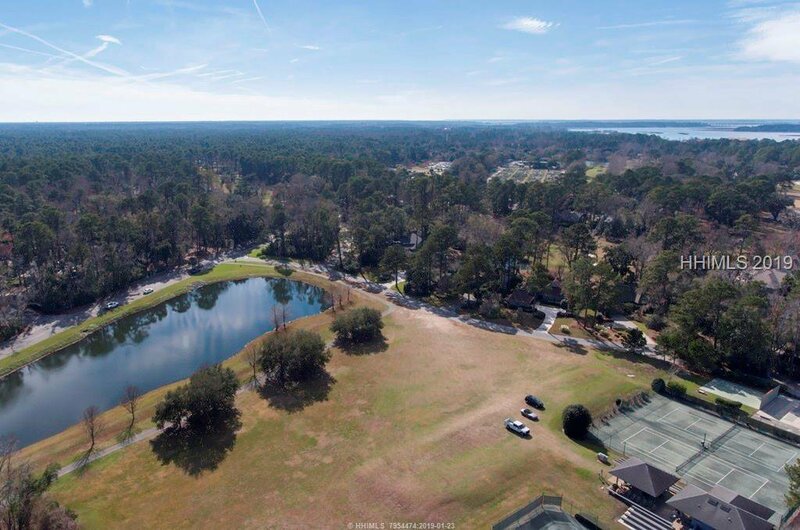 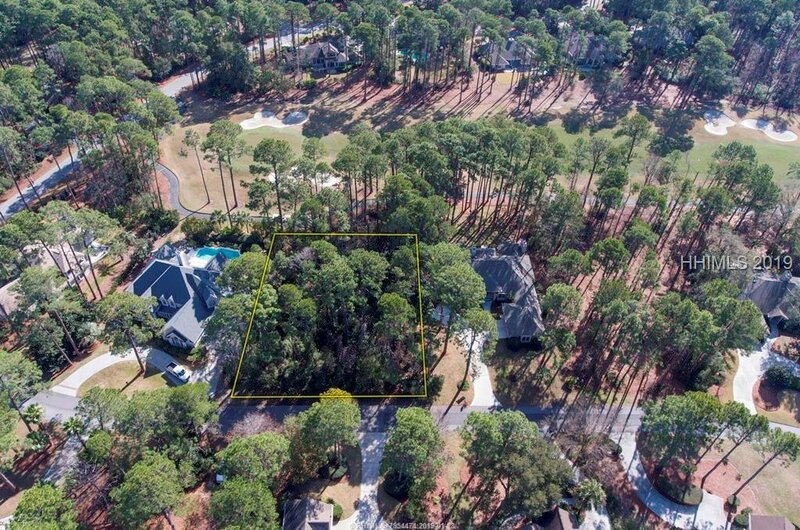 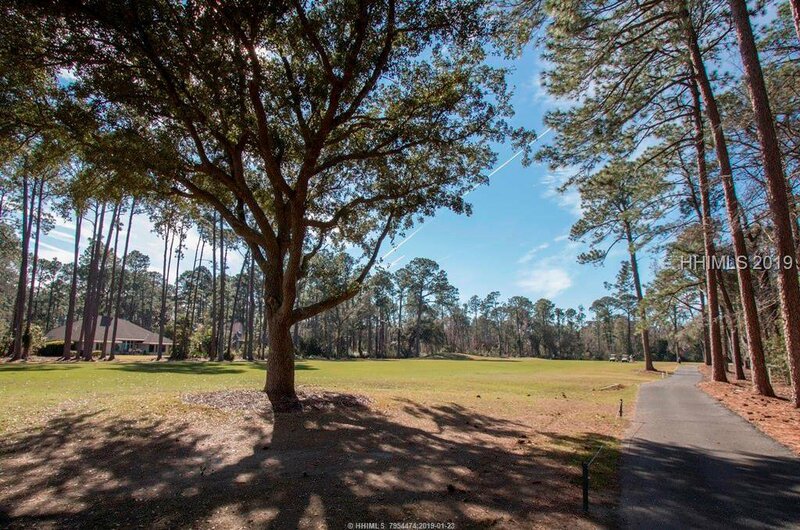 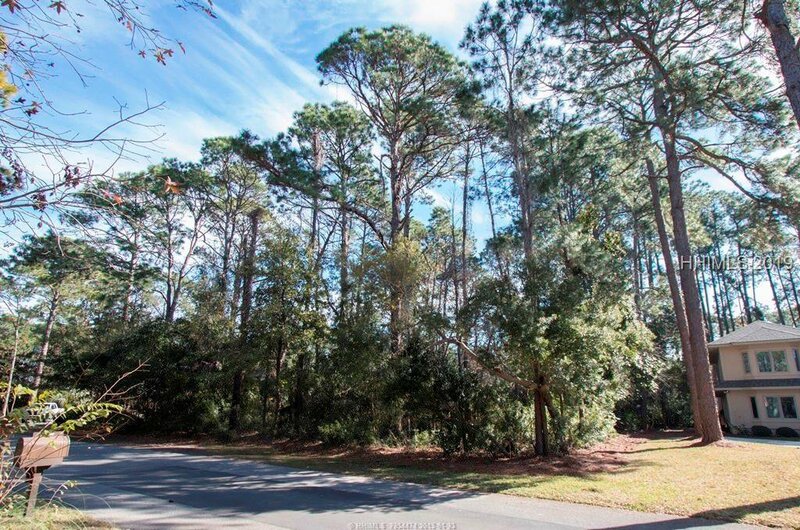 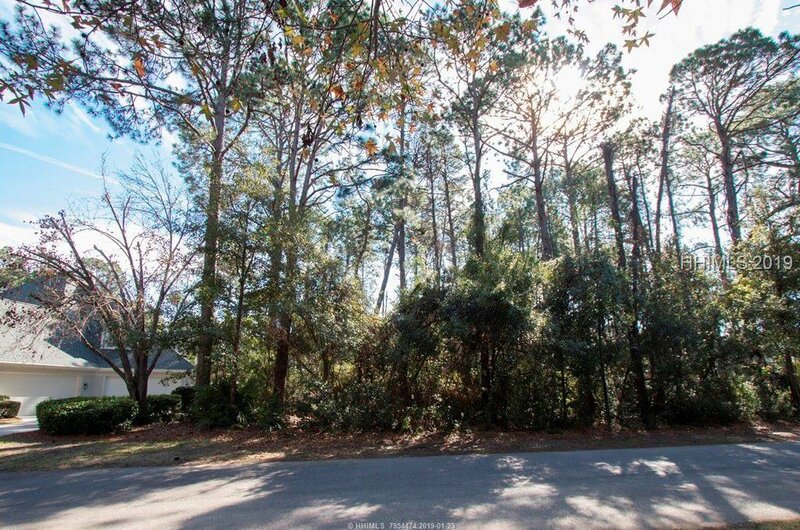 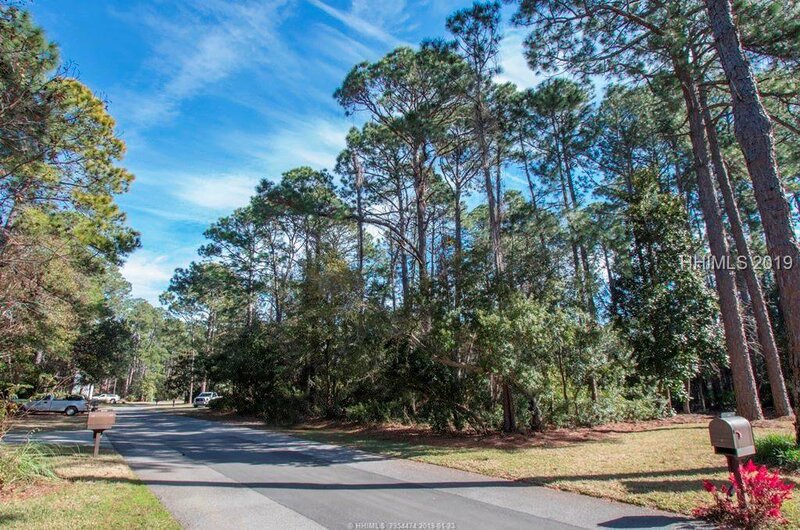 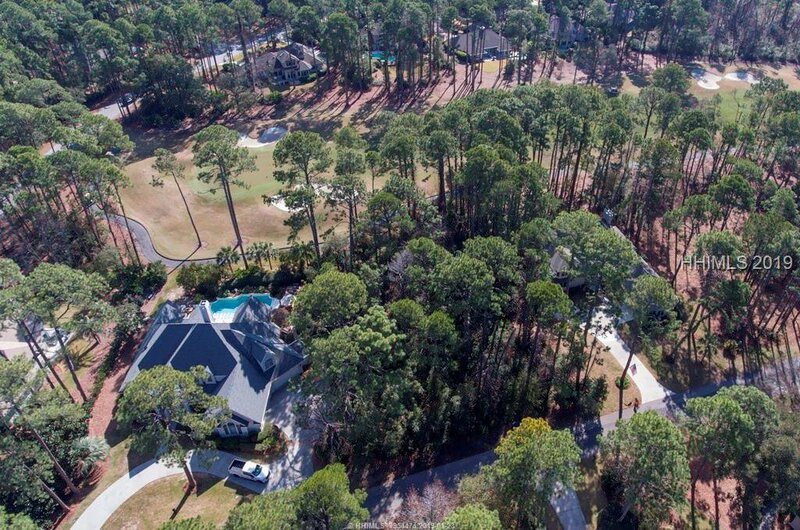 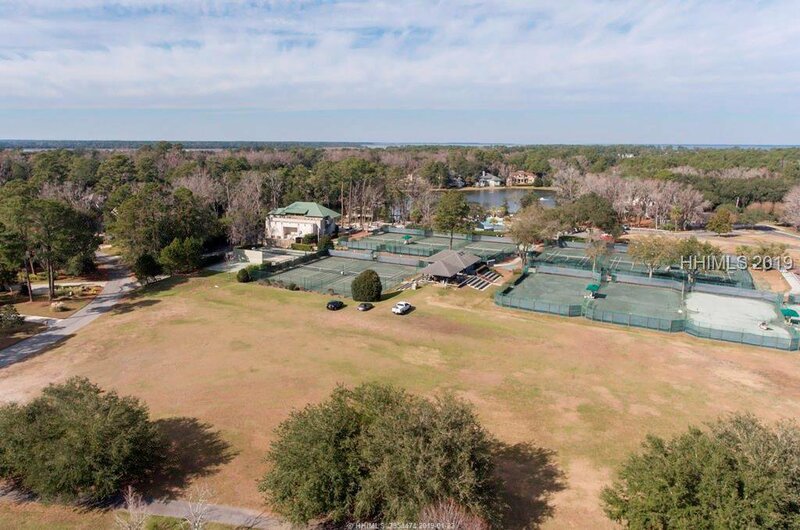 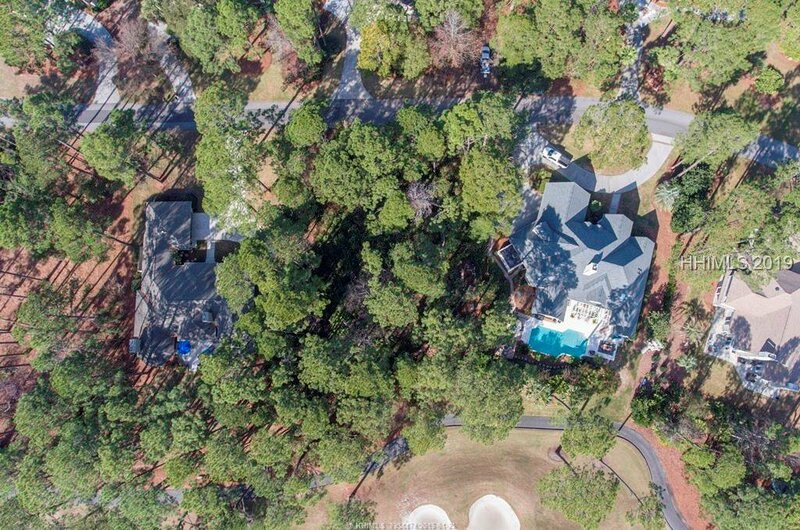 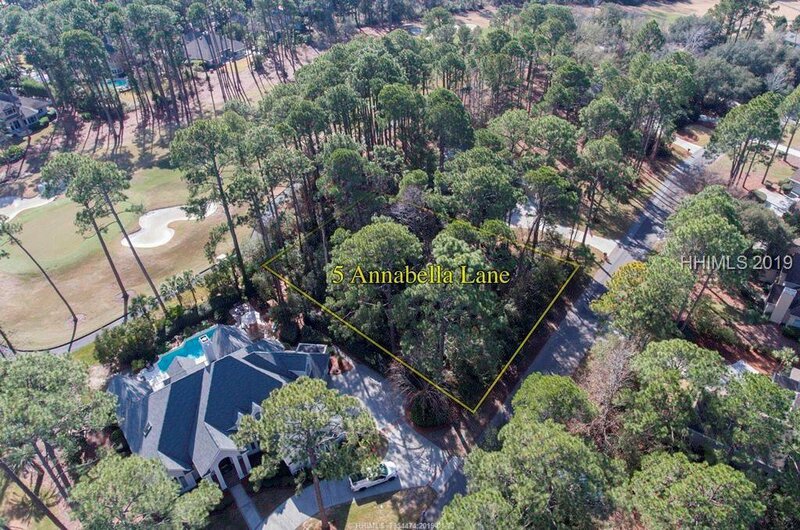 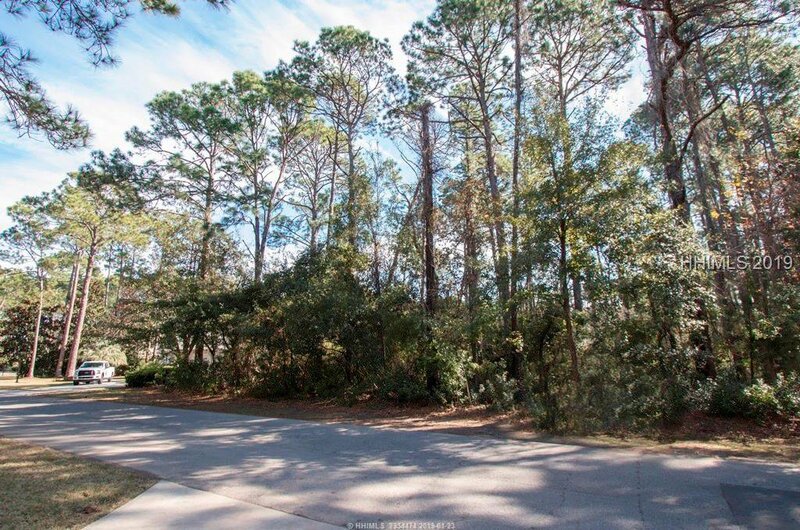 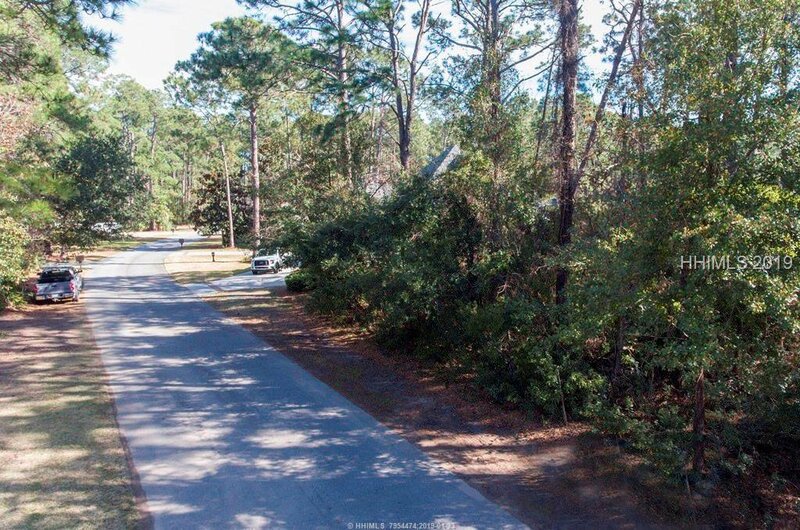 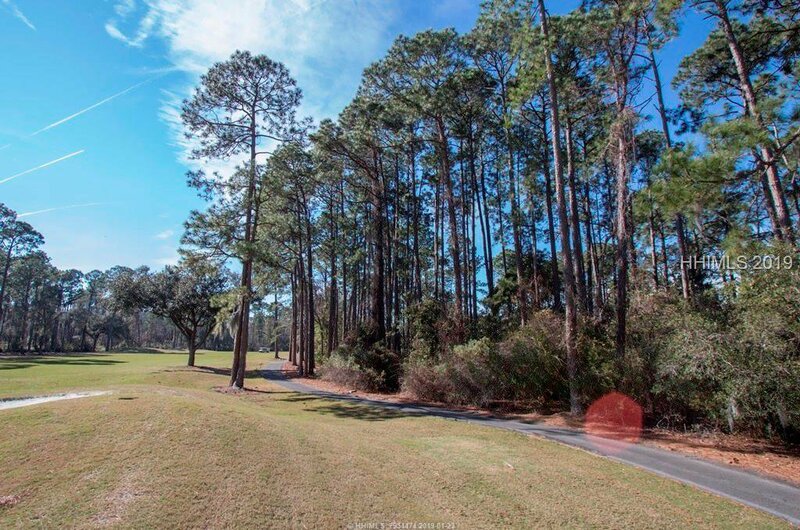 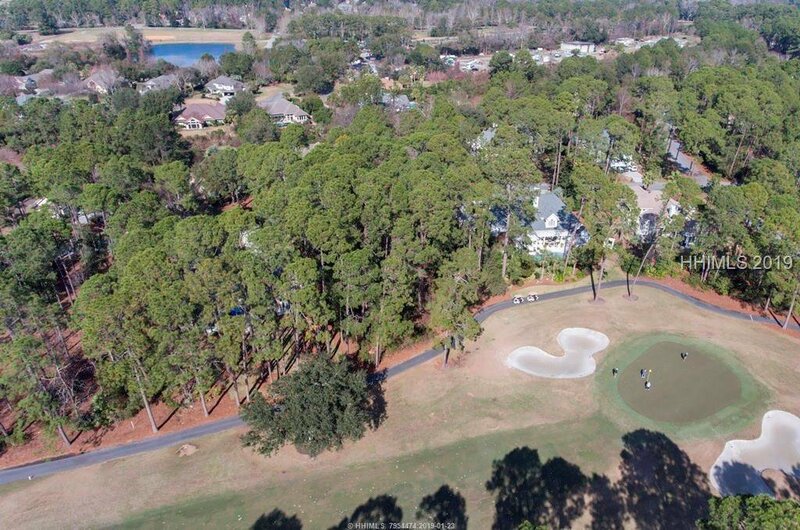 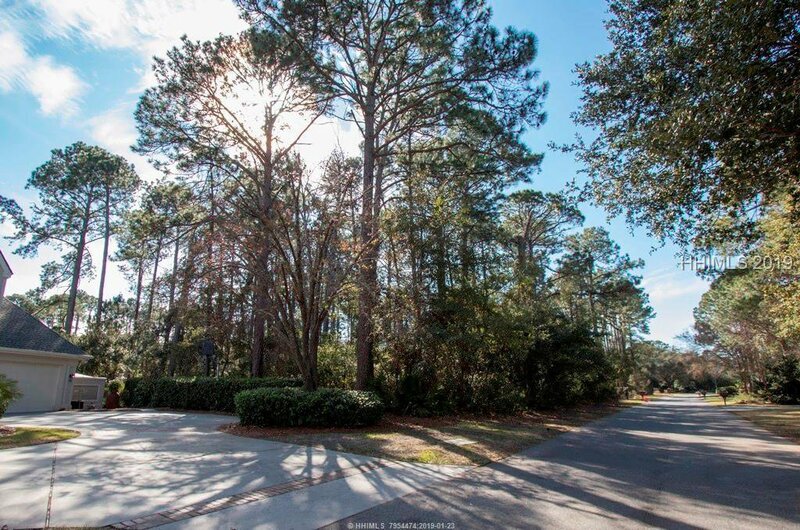 The nearly 1/2 acre lot is perfectly situated on one of the newest and prettiest streets in Hilton Head Plantation with beautiful green and fairway views of #4 Country Club of Hilton Head. 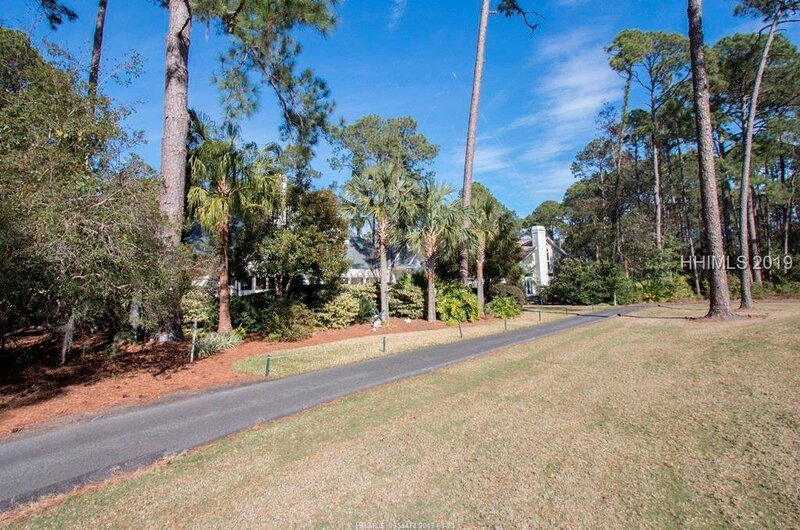 Desirable southeastern exposure and convenient to the back gate, restaurants and Country Club of Hilton Head. 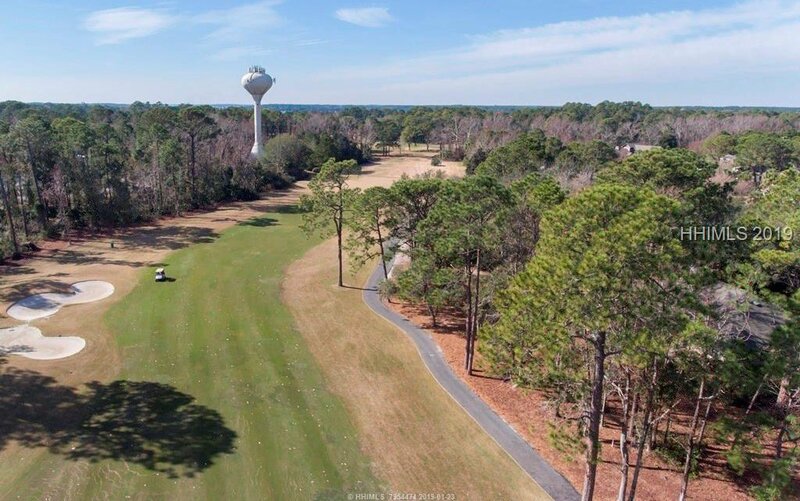 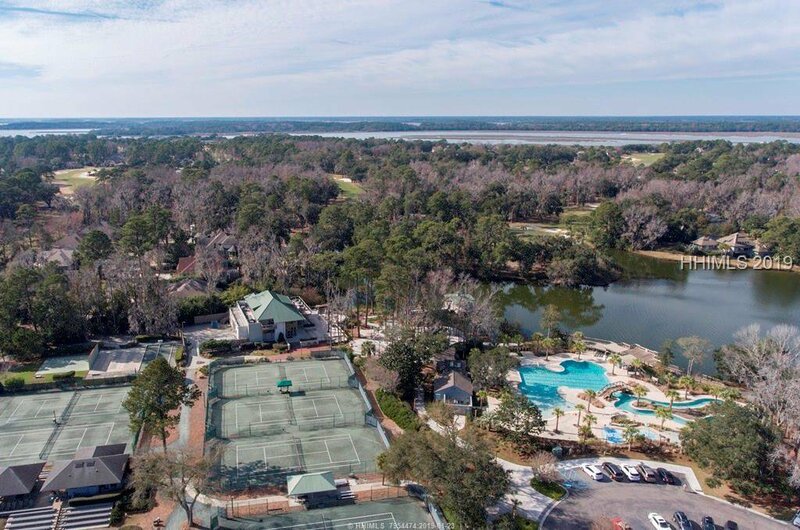 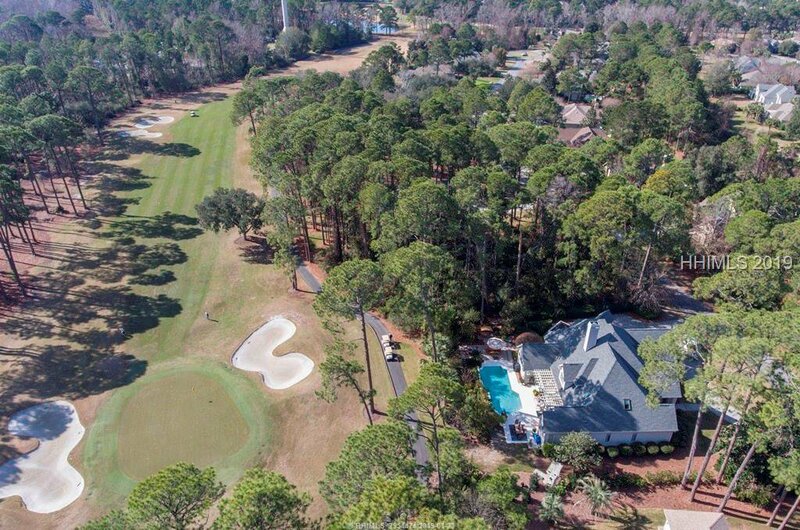 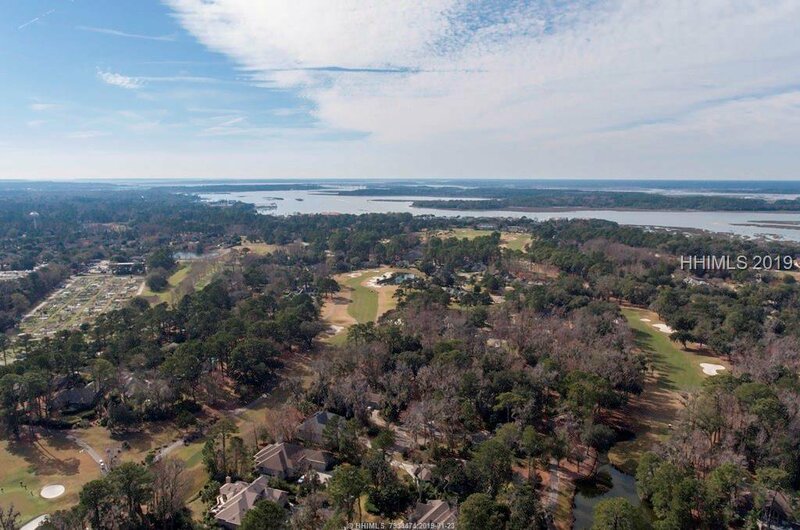 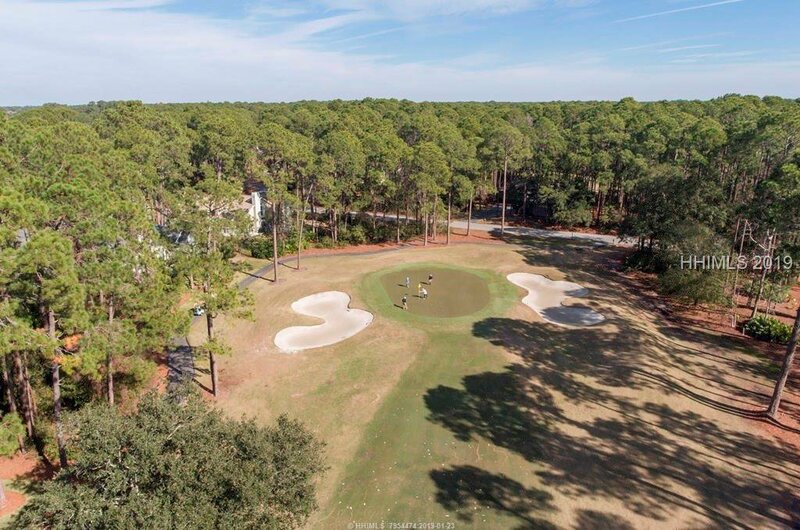 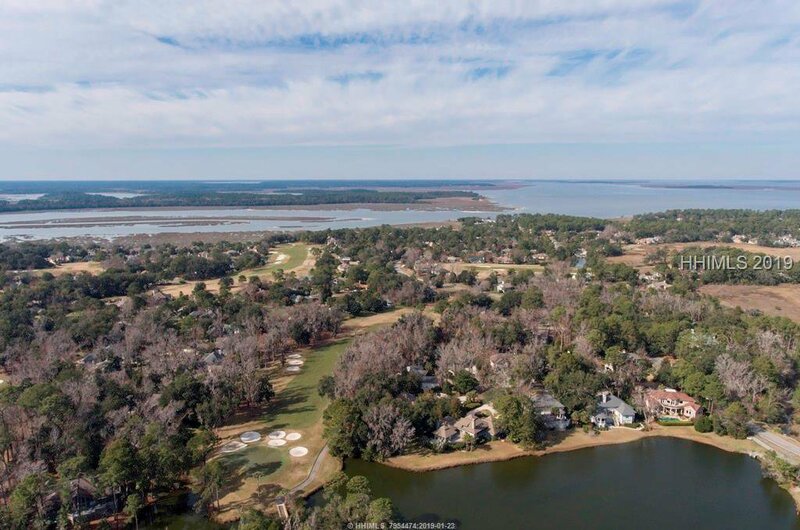 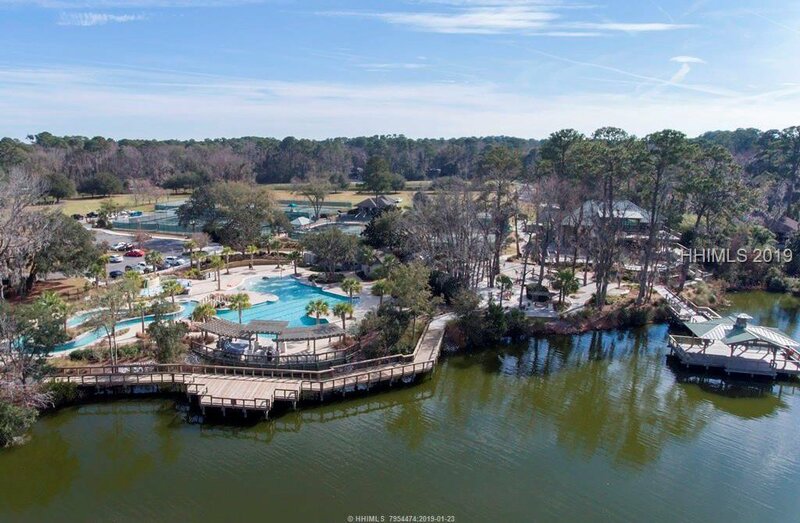 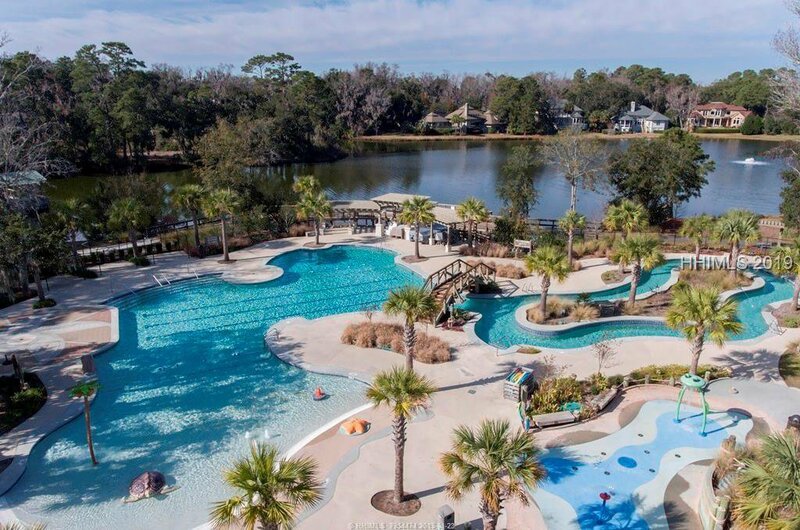 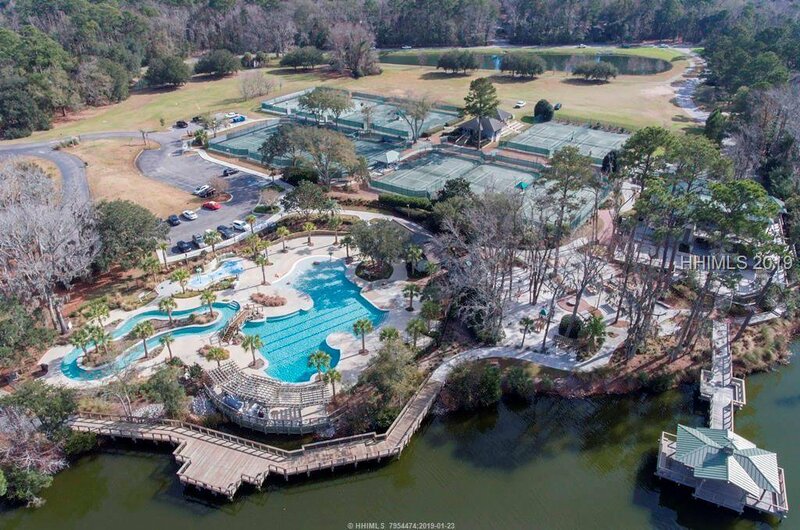 Build your dream home and enjoy the Island lifestyle in amenity rich Hilton Head Plantation with new Spring Lake pool, 4 golf courses, tennis, biking paths, forest preserve and marina.